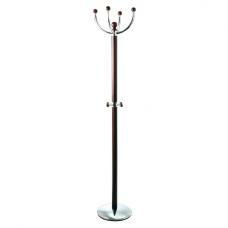 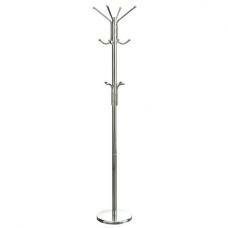 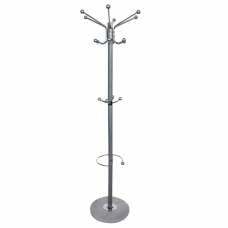 Naxis Metal Coat And Hat Stand In Silver With Marble Base, it offers simple and attractive design which is perfect for modern home decor. 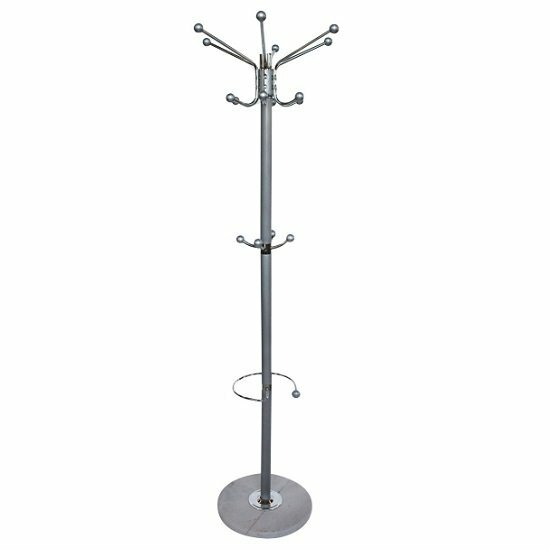 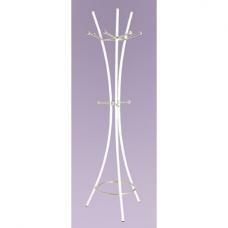 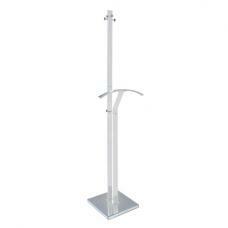 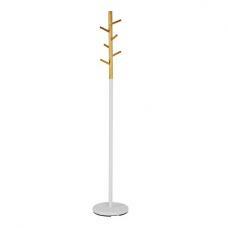 This Stand is made of Metal in Silver finish. 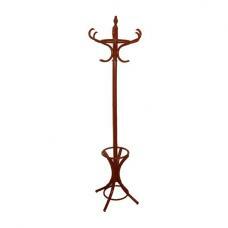 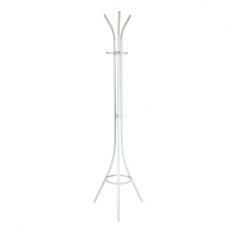 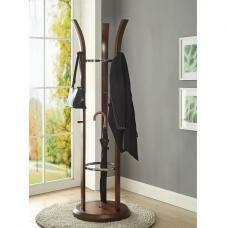 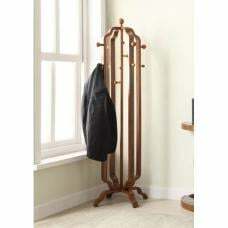 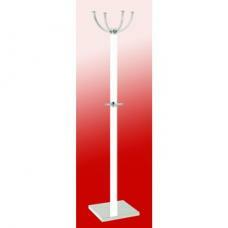 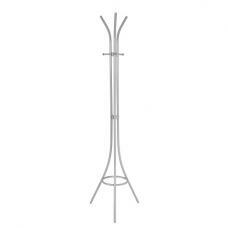 It features ample of Hooks to hang Coats or Hats. 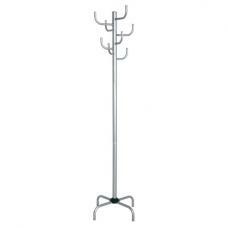 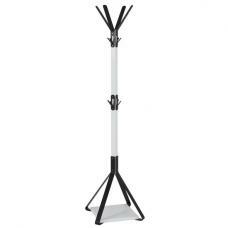 It also features umbrella rack within the stand. 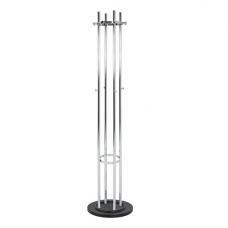 Round Marble base will add a stylish touch.